El Colorado webcam image from today, 14th Sept. 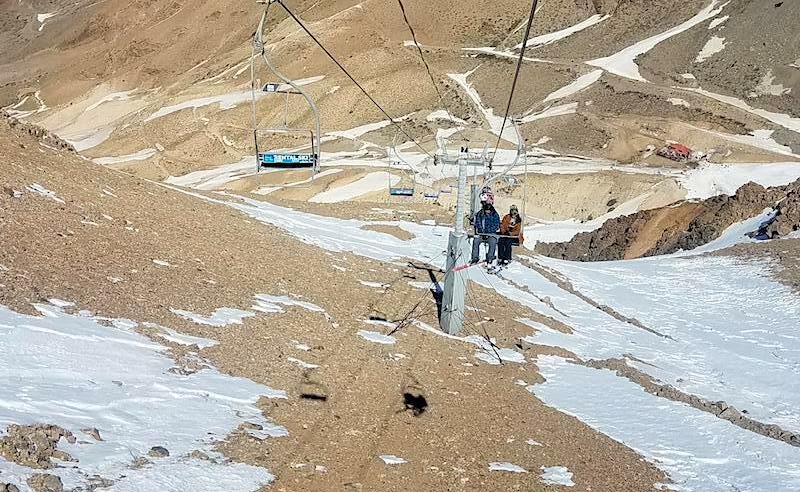 According to OnTheSnow, many of Chile’s popular ski resorts reported closing on Sunday 9th September, due to lack of snow. Hopes had been pinned on a large storm that was forecasted to hit the area, but unfortunately, that never materialized. Ski Arpa, Chile’s only snowcat operator, closed on 2nd September. 2018 season: Ski Arpa is officially closed as of September 2, 2018. See you next year! La Parva, El Colorado, and Ski Portillo all closed on the 9th. These resorts didn’t even reach a 30″ base. La Parva ended the season 4 days before their anticipated closing date, but they did open the resort early this season. Valle Nevado will last an extra two weeks, scheduling their closing day for Sunday, September 23rd. 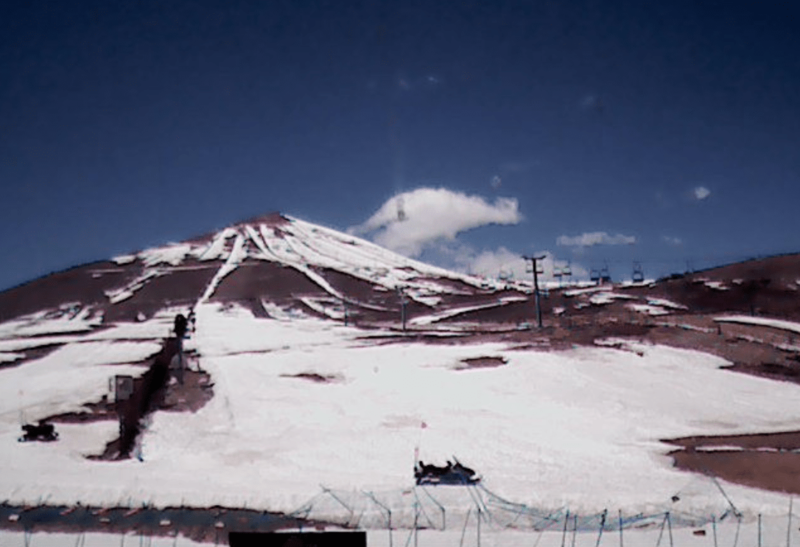 Valle Nevado averages over 300″ of snow a year, but has only received 123″ as of today. 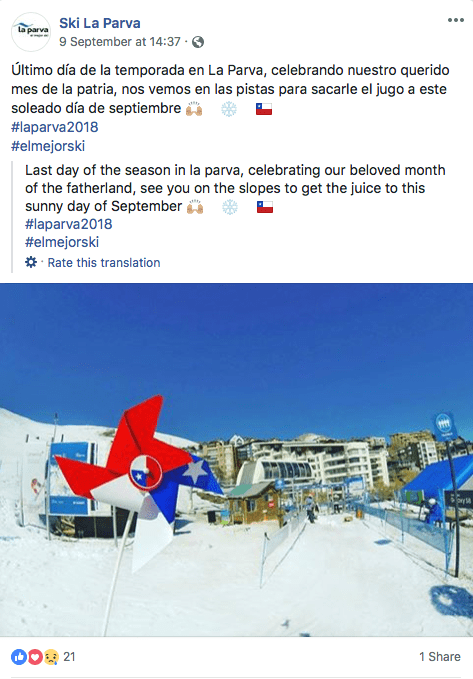 Historically, Chilean resorts predict opening right through to October, but it is increasingly becoming the norm that they don’t even make it through mid-September. Las Lenas, Argentina, also closed on Sunday 9th September, rounding out a disappointing winter in the central Andes.